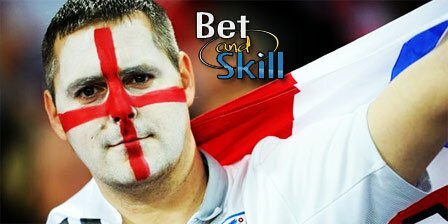 You can make a £365 net profit investing only £55, with a £30 total refund if Hodgson's men don't beat Iceland! 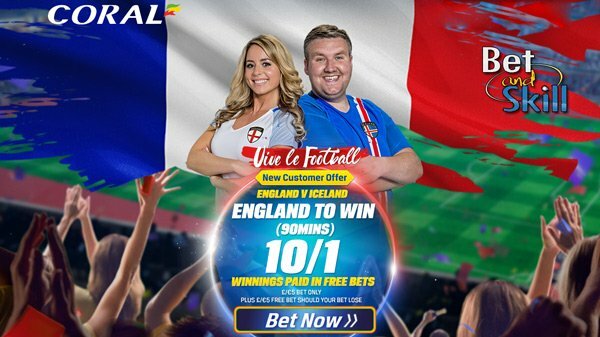 Basically, you are getting a massive value bet on England to win the match (around 14/1)! "Make a £365 profit if England beat Iceland at Euro 2016 investing only £25"